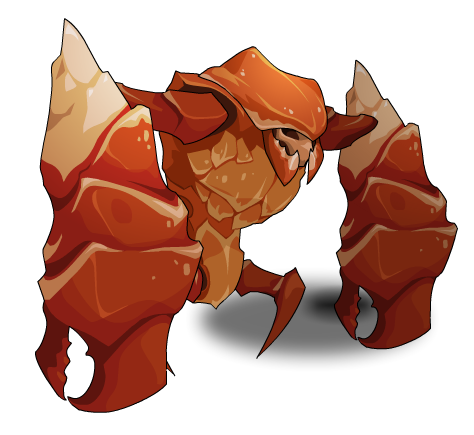 Description: This little guy must have crawled through the dimensional rift with 3D Cysero! He'll stay with you to thank you for spreading the word about AQ3D! This pet was unlocked once 1,000 shares was reached on Facebook to spread the word about the AQ3D Alpha Test. This item is themed from the Clawg monster from AQ3D.